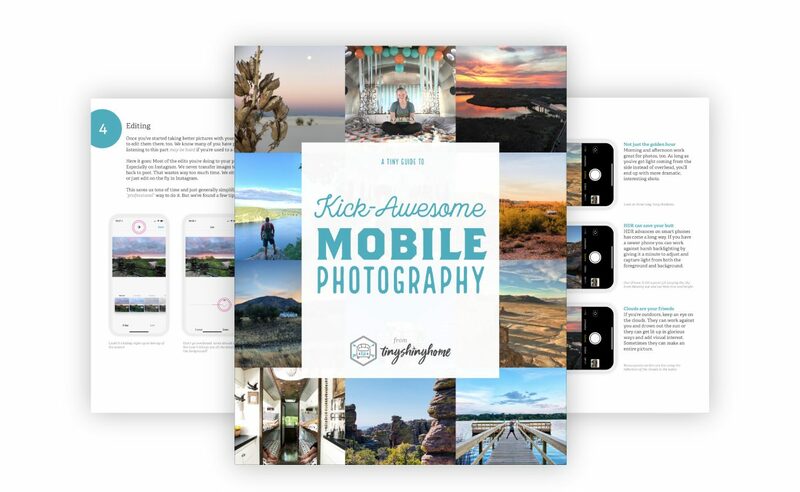 Hi friends, we decided to make a mobile photography guide just for you! True story - we never set out to be photographers. We just wanted to document our journey to explore the US in an RV with our family. But after 3+ years of traveling, exploring and snapping thousands of pictures we noticed they started to get pretty good! So good that our Instagram account exploded from a few thousand to over 10k within the last year. We believe that growth is a direct result of taking and sharing better pictures. Simple, right? You don’t need a massive, expensive camera and lens to get great pictures. You don’t need the most complicated editing software. In fact, nearly all of our images are shot with the default camera app, edited in Instagram, and posted directly from our phones. 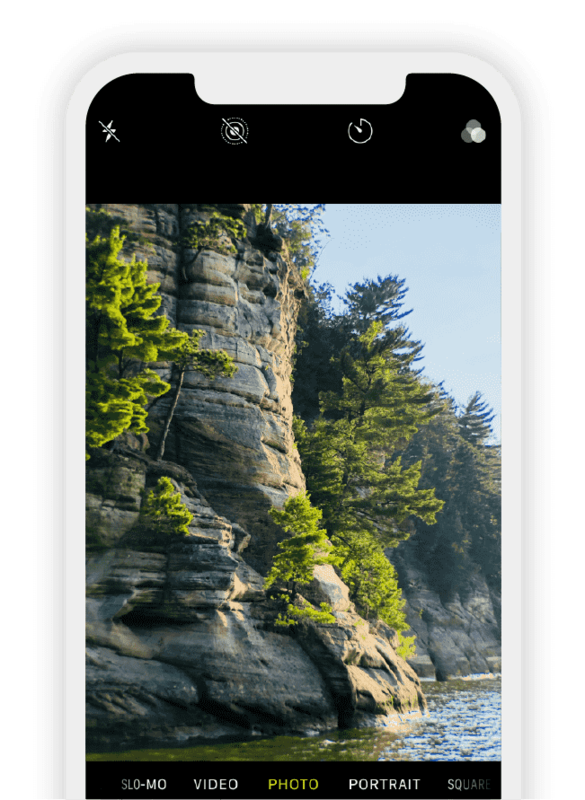 Our goal with this quick guide is to help you take better “in the moment” pictures with the camera you already have in your pocket, simplify your editing/posting, and grow your following. If you’re nodding your head then fill out the form below and get the guide right now! Want to take better mobile photos? Did you know we shoot all our travel photos on our phones? If you want to save time shooting, editing, and growing your Instagram following, enter your info below to get our quick guide for better mobile photos.